Mahindra & Mahindra, India’s one of the most ambitious carmakers, has consolidated its electric mobility business under one name – Mahindra Electric. It calls for inclusion of all the existing electric verticals such as manufacturing of EVs, electrifying existing and new platforms to deliver zero emission mobility solutions and licensing of its electric technology under the new name. For past few years, Mahindra has actively been engaged in improvising electrical energy as a source for driving vehicles. Grabbing the headlines with the launch of the Mahindra e20, the homegrown automaker is continuously updating its existing platforms with the alternative of fuel as it sees electrical energy as the fuel of the future. The introduction of the eVerito – India’s first zero-emission, all-electric sedan -- on June 2 this year, and the announcement of all-electric SUVs in future, is a testimony to its strong trust in this technology. 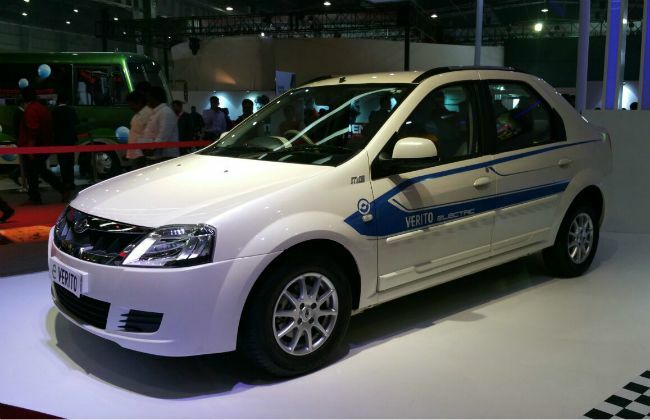 Moreover, the manufacturer will be launching the electric-powered version of the Supro passenger van dubbed as the eSupro. The carmaker is not only eying the Indian market, but also the global automotive arena for its electric mobility solutions. Marking its electric-entry on foreign soil, Mahindra introduced the e2o in the UK and the car was fairly successful. Additionally, the UV-specialist is among the founding teams of the Formula E electric car racing series, which was established to develop innovative electric mobility solutions for the future.